Posted by Editor at 12:23 AM . 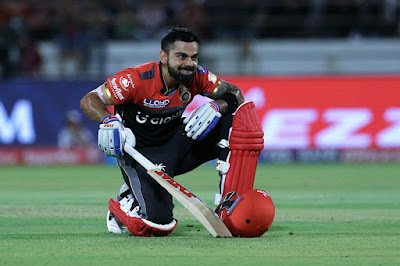 Only time and honest assessment will tell if the Indian Premier League (IPL), launched with great fanfare by Lalit Modi and company in 2008, has done more good to the Indian cricket in particular and the game of cricket in general or has it inflicted more harm. 11 seasons into the IPL and the damage caused has been phenomenal. It has certainly boosted the bank balance of the already cash-rich Board of Control for Cricket in India (BCCI) but this has come at a huge cost. India’s performances in the international matches, most notably in Tests, have suffered immensely despite the fact that they are currently ranked number one team in the ICC ratings for the longer version of the game. They were already the top ranked Test side when the IPL thing occurred in 2008. They had already won the inaugural T20 World Cup in 2007 which resulted in the establishment of the IPL. They were already among the top performing ODI sides, packed with megastars around that time, having won the triangular series in Australia in 2007-08. Isn’t it ironical to note that since the advent of the IPL, India have not won a single edition of World T20! India’s title triumph in the 2011 World Cup at home was made possible by the players who already were stars in their own right before the IPL had come into being. So what good has the IPL done in improving India’s performance in international matches across all formats? Hasn’t the BCCI done a disservice to have bound all its cricketers for a couple of months to play for cash at the expense of national interest? The latest casualty is none other than the indomitable Virat Kohli. 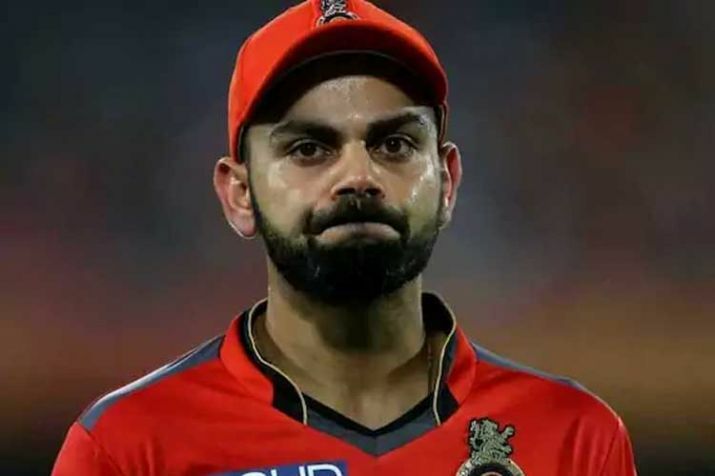 Although the BCCI had tried to downplay it, the fact of the matter is that the Indian got injured while playing the ongoing edition of the IPL and he has become a doubtful starter for the all-important tour of England starting next month. While all his foes and their cronies have struggled to find a way to dislodge Kohli, over the years, the BCCI has done the trick by getting him on verge of being sidelined. If Kohli, the Indian captain, misses any part of the upcoming England tour it will be another slap on the face of the BCCI officials who must be tried for having committed a serious offence. Since the Supreme Court appointed committee has been looking after Indian cricket of late it has become their responsibility to try those who have played foul and compromised on national interest. The damage has already been done. Kohli’s county stint, which was aimed at giving him a better chance to acclimatize to the English conditions prior to the challenging tour, has been cancelled with a neck injury suffered during his penultimate IPL on May 17. 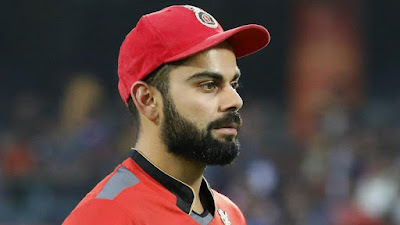 It has been announced officially that Kohli will not be training for the next three weeks with a BCCI press release saying he will only resume on June 15 at the National Cricket Academy in Bangalore. He will then undergo a fitness test before he flies out for the tour of Ireland and England in late June. India’s chances of succeeding in England will be seriously jeopardized in the prevailing conditions. Even if he makes it to the team, he will be out of match practice for long and expecting him to regain the Midas touch right away will be a bit too much.